Get certified and prove you’re prepared for the job. Manufacturing and the skilled trades employ thousands of workers in northeast Indiana and on average the jobs pay a lot more than most other places you might work. That means a great future for you – if you’re trained, skilled and prepared. Earning industry certification gives you a stamp of approval. It shows employers you have the knowledge and skills necessary for success in a particular area of employment. It also tells employers you take career development seriously. 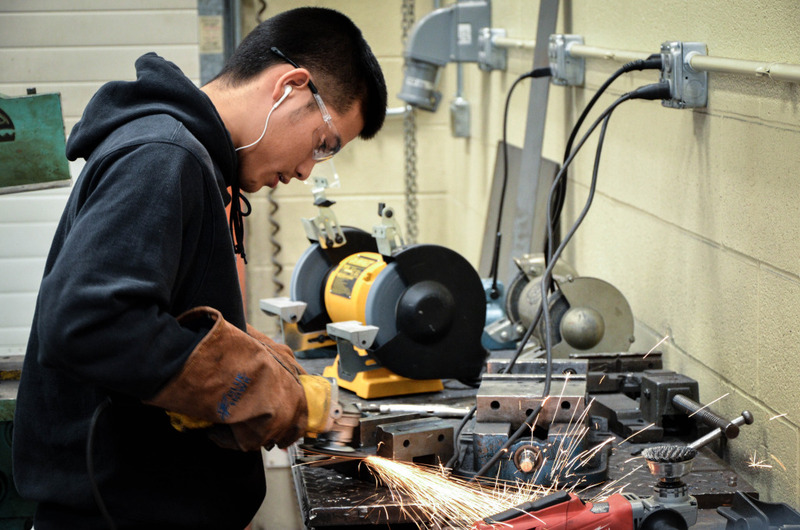 Although there will likely be many job opportunities for general manufacturing and construction trades workers in the foreseeable future, you qualify for the best jobs by earning a certificate. And you can often accomplish that while still in high school. Some certifications can be earned in a year or less and you can be sure they will be highly valued by employers. Many certification programs have different levels of achievement. The more you learn, the higher you climb on the certification ladder – and the more valuable you become to employers. That means more responsibility, more respect and more pay. Certifications awarded by national trade organizations are recognized anywhere. That’s cool, because the training and education you receive can help you qualify for jobs wherever you choose to work. 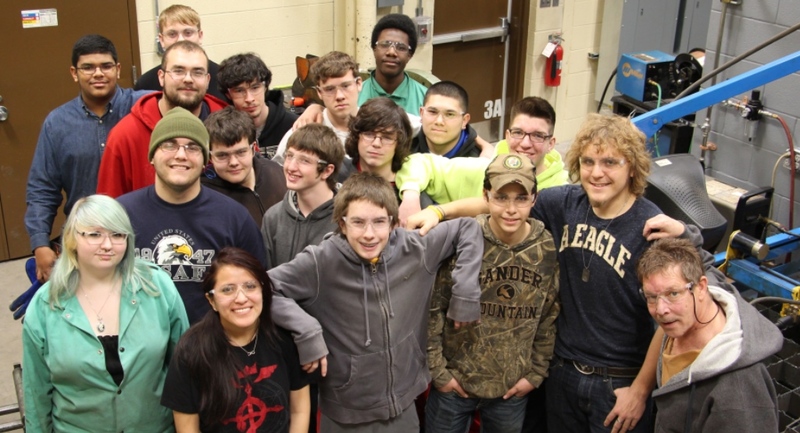 Some students at the FWCS Career Academy at Anthis graduate with an American Welding Society (AWS) certification. Many step directly into good-paying jobs with local employers.